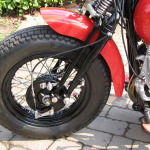 The gallery now includes a great photo of a ’41 Harley Davidson Knucklehead with wheels supplied by Wheelwise Engineering. 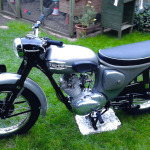 Take a look at the Triumph Cub, which has been recently added to the Gallery. 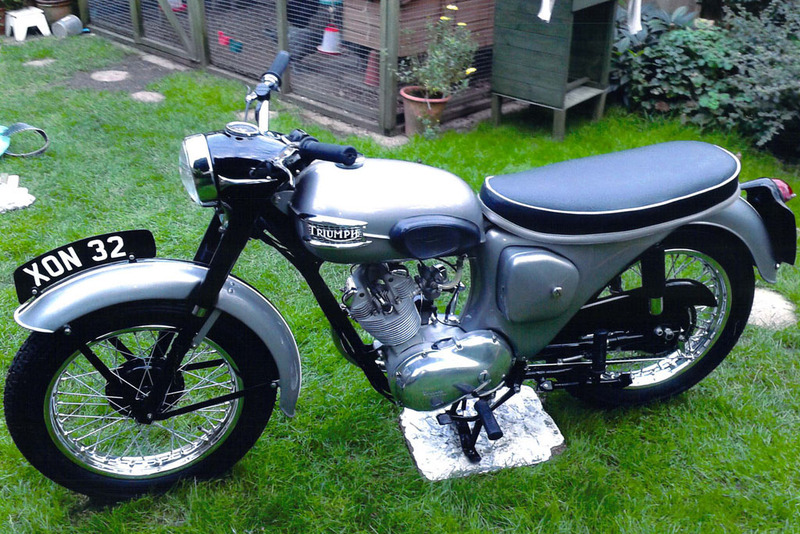 The bike is in excellent condition and is the result of a labour of love over a period of ten years. 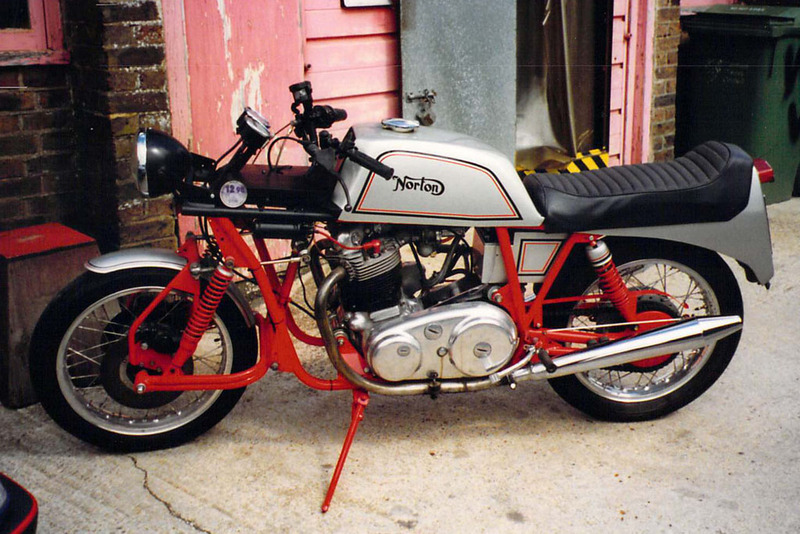 Found in a barn in France………….. 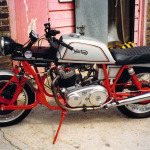 The latest addition to the Gallery is an extremely rare DeFazio Norton Commando. 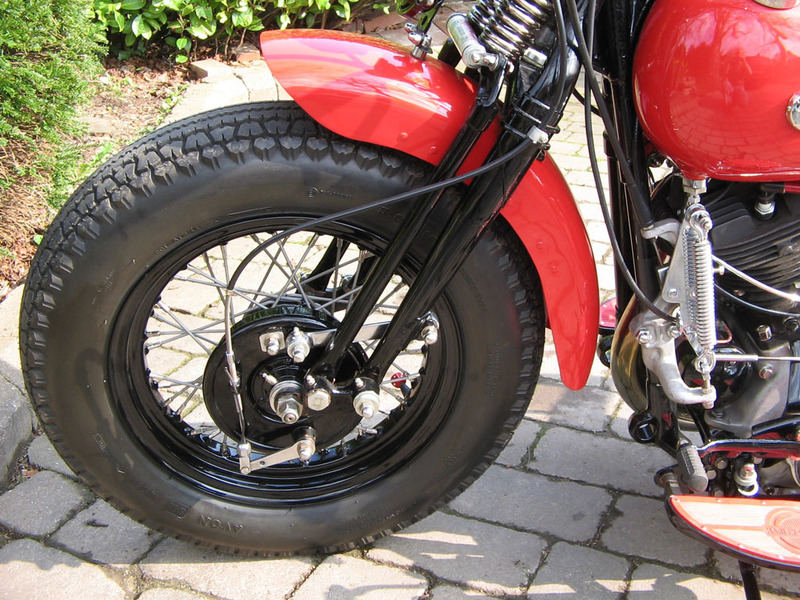 It is thought to be one of only two still in existence and has unique centre hub steering. 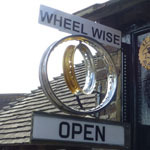 It was found in a very poor state in a barn in France but has been lovingly restored with, of course, wheels provided by Wheelwise Engineering.